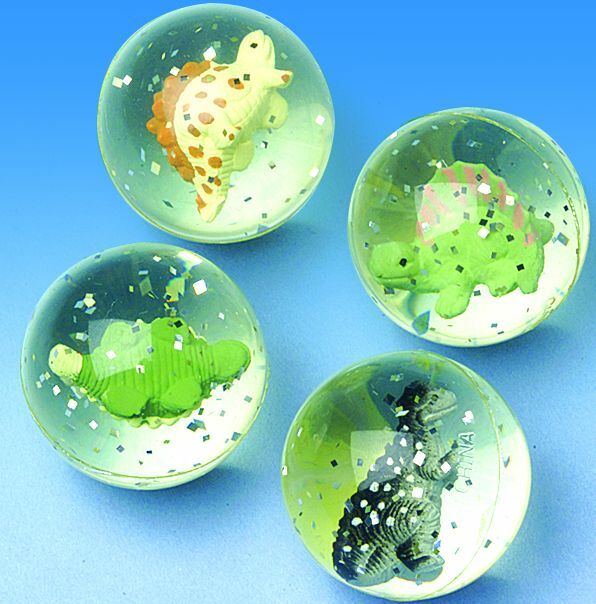 This Ball Features Several Different Dinosaurs. For Case pricing please visit our bulk catagory. there are 288 balls in one case. This product was added to our catalog on Monday September 12, 2011.